PANIC-stricken Cher is so desperate to cure the vicious virus that is eating her alive, she resorted to bizarre electroshock treatments and total-body blood transfusions, stunned insiders tell GLOBE. “It was all part of a last-ditch effort to stay alive,” says a source close to the Turn Back Time diva. “Cher is desperate to rid herself of the virus that’s been killing her slowly for years — and she’s going to the ends of the Earth to do it!” The 71-year-old star has traveled to Germany for controversial blood replacement therapy involving 12-pint transfusions. Insiders tell GLOBE, Cher was getting the most recent and controversial blood replacement therapy technique — called the Regenokine approach — at a clinic in the Black Forest. 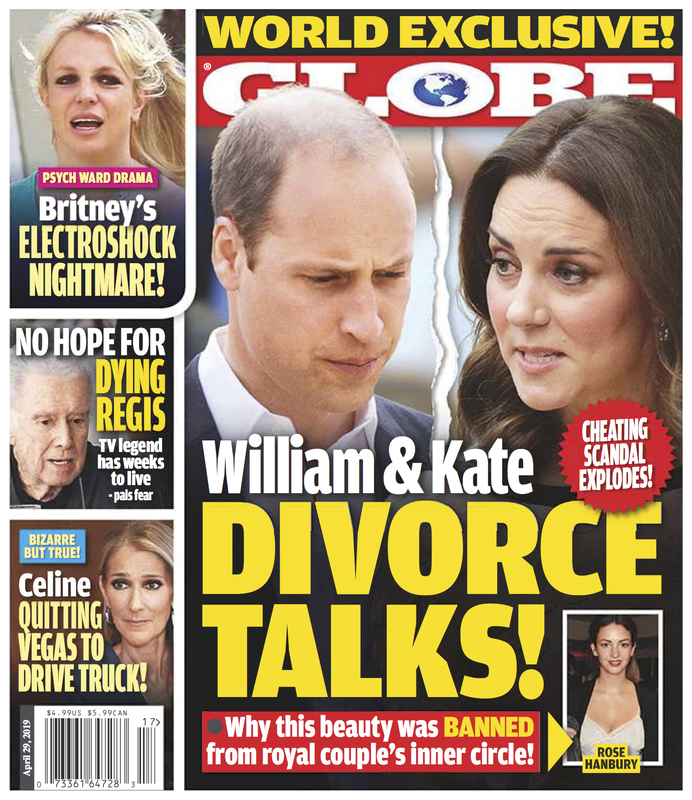 To find out how Cher is fighting this terrible virus get the latest issue of GLOBE today -- available at your nearest supermarket, newsstand, or Wal-Mart!